Welcome to the website of Secondary Education and Social Change in the United Kingdom since 1945 (SESC). SESC is a history research project funded by the ESRC [project reference ES/P010261/1], based in the Faculty of History, at the University of Cambridge. 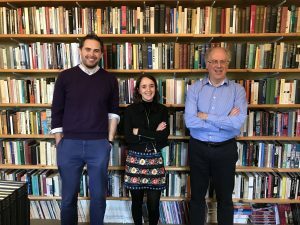 It is led by Professor Peter Mandler with two full-time Research Associates, Dr Laura Carter and Dr Chris Jeppesen. Please use the menu above to learn more about our research, browse our resources, and to get in touch with the team. We are also on Twitter (@Sesc_Cam), Facebook, and you can email us on sesc@hist.cam.ac.uk. The 1944 Education (Butler) Act overhauled the structure of British education. For the first time secondary schooling became a mass experience, which would have an impact upon the life course of successive generations growing-up in late 20th century Britain. By 1961 3.2 million pupils were being educated in state funded secondary schools, and over 600,000 in the independent sector. Over the ensuing 50 years, educational reform has repeatedly divided political and popular opinion as successive governments have attempted to remodel the system. Yet while this narrative of political meddling has been exhaustively told, we know very little about what pupils and parents thought mass education was for after 1945. Reform of the system occurred against a backdrop of profound social and economic transformation across British society. Traditional social structures appeared to fragment as processes including affluence, social mobility, a decline in deference, individualism and consumerism reconfigured how individuals understood their position within wider society. The SESC project uses quantitative as well as qualitative material from the birth-cohort studies, other social surveys, school and local authority archives and oral histories to track the effects that universal secondary education – suddenly achieved after the Second World War – had on the individual life course, career aspirations and achievements, and the experiences and identities of specific communities. Rather than relying entirely on ‘expert voices’ – politicians, commentators or teachers – we ask how the everyday experience of education shapes and reflects pupils’ and parents’ aspirations, expectations, and sense of self, across their lives from youth to employment to parenthood. We will also be asking members of the public to share their memories, photos, and personal reflections on secondary education with us as the project progresses. Our findings will combine a broad national overview with a series of local case-studies to root the experience of education within specific contexts. Unlike previous studies, our research looks beyond England and Wales to consider the whole of Britain and the complete spectrum of schools (secondary modern, grammar, comprehensive and independent). SESC hopes to put education back into our understanding of modern British social history, as one of the crucibles of identity and experience across the life-course, not for some but the whole of the population. 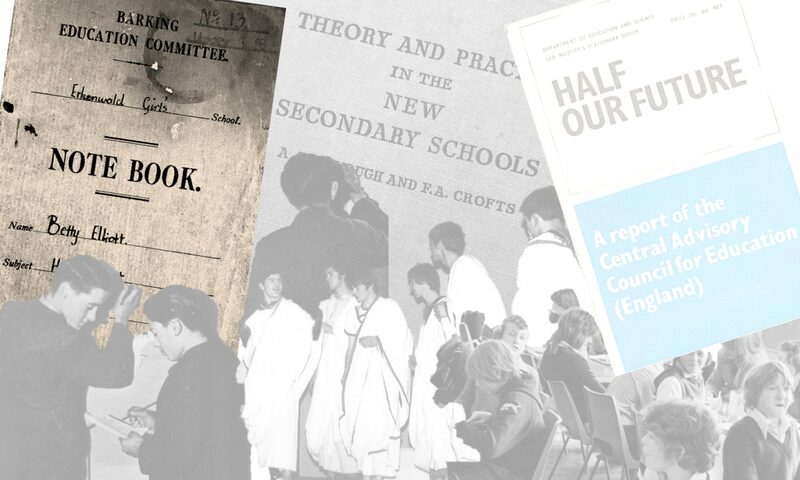 ‘Secondary Education and Social Change in the United Kingdom since 1945‘ [project reference ES/P010261/1] is a research project funded by the Economic and Social Research Council (ESRC). 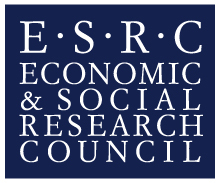 The support of the ESRC is gratefully acknowledged.